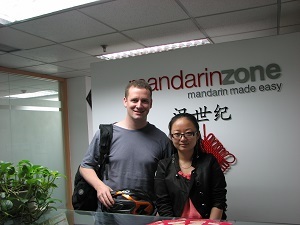 Mandarin Zone School provides Chinese language courses for non-native speakers from all over the world since 2008 . If you need to learn Mandarin Chinese quickly or are involved in business practices that require constant communication with Mandarin speakers, intensive Chinese course is the best choice. Since so much information and practice is packed into intensive course, you will pick up a lot in short time. 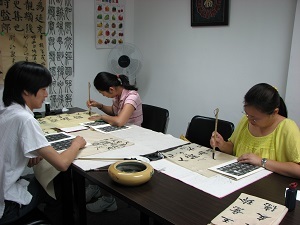 Intensive Chinese course will help you lay a solid foundation for your Chinese study! 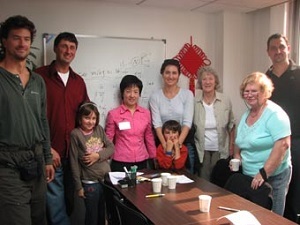 Our intensive Chinese language course is designed for who want to achieve fast progress in a short time, and covering all the aspects of the Chinese language: listening, speaking, reading and writing, allowing students to have the opportunity to learn Chinese, followed and supported by our experienced and passionate teachers. Mandarin Zone School offers: Oral Chinese, Business Chinese, Chinese writing & reading, HSK preparation course, Online Chinese, specialized Chinese classes and more. 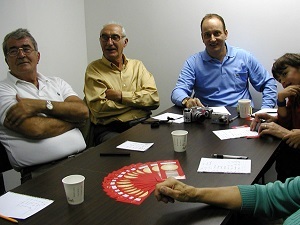 Group Class VS 1 on 1 class: which one is the right option for my Chinese language course? Our tailor made Chinese course allow students to have the opportunity to learn Chinese according to their specific needs and requirements. Our tailor made course is designed for the students who want to have a study plan created based on their goal and objective or simply to a very specific field related to their studied major or their working industry. One of our student is a lawyer from an International firm that signed a JV with a Chinese firm. He needed a tailor made plan focused on studying Chinese plus all the law specific related terms that were useful for his job. 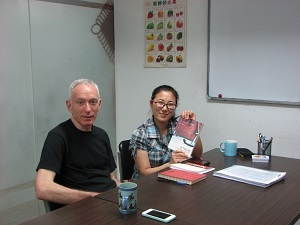 We used the specific textbook for lawyer that are used in the Chinese Law University. He is currently working between Beijing and Shanghai and two weekends every month is studying in our school. 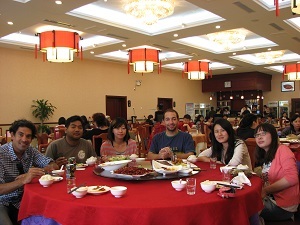 One of our student was hired by a big Chinese company specialized in oil exploration. He needed a fast and effective Chinese tailor made course to master a survival Chinese and most of all, the words related to his field. He is now working between Beijing and the desert of Qinghai province and he is currently studying with us in the weekend. 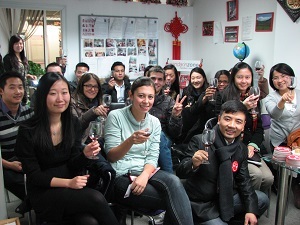 One of our student working for a Private Equity Fund, was sent to Beijing in order to lead the Beijing team. His tailor made program was focusing mainly on Financial and business related Chinese. For his teaching we had a teacher who majored in Finance and Mathematics from Beijing University and after a intensive year study plan he is finally able to comfortably supervise independently the Beijing office. 2, All prices are shown in Chinese Yuan. 4, The prices DO NOT include Visa Expenses, airfare, Insurance and any non Chinese course related expenses. – Max. 6 students per class. Mandarin Zone School can provide Airport Pickup/Drop-off for the international students, cost does not included in the courses price. 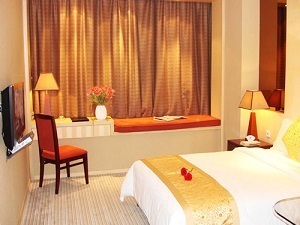 While you are studying in Beijing you might need a place where to stay: Mandarin Zone have partnership with Home Link Real Estate and dozens of Beijing families, to provide the best accommodation solution to suit your needs. 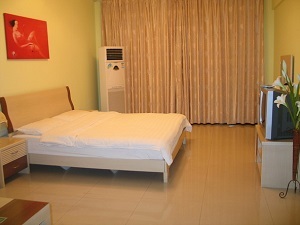 We offer homestays/hotel accommotion options. The HSK, hànyǔ shuǐpíng kǎoshì is a standardized international Chinese proficiency test for non-native speakers that assesses their abilities in using Chinese language in their studies, work and personal life. 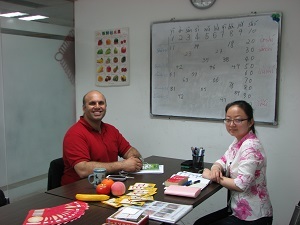 If you want to certify your Chinese Language Level you can apply for HSK Test. Mandarin Zone School organizes cultural activities related to different aspect of Chinese culture: painting, calligraphy, Kung Fu shows, Taichi, watching acrobatics, eating different food and more. 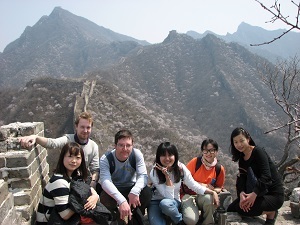 In the weekend our excursions to popular destinations and explore the outskirts of Beijing…(Great Wall, Longqing Gorge and others). Notes: Extra charges for entrance tickets, food, transport or overnight stay may be collected.